In this podcast, I spoke with Dr. Rick Strassman who is a clinical associate professor of psychiatry at the University of New Mexico School of Medince. 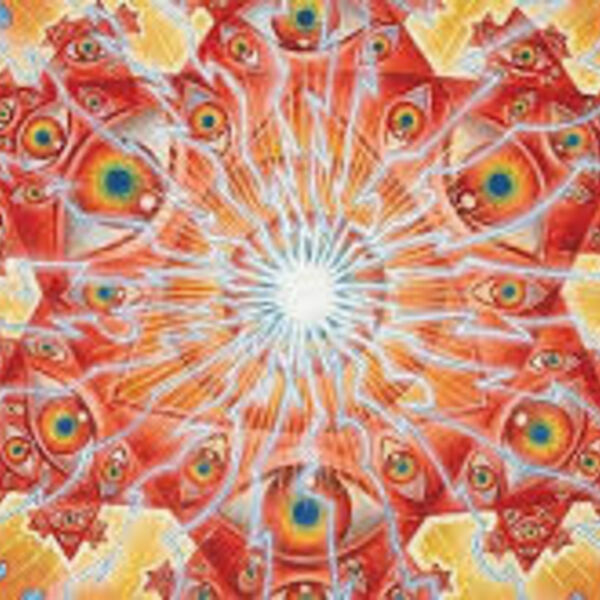 From 1990 to 1995, Dr. Strassman performed the first new human studies with psychedelic drugs in the United States in more than 20 years, focusing on the naturally occurring compound DMT. He extensively covers these trials and his findings in his book DMT: The Spirit Molecule. For this discussion, we talked about his book DMT and the Soul of Prophecy, in which he compares and contrasts the prophetic state as depicted in the Hebrew Bible with the DMT state. The book dives into the theory of theoneurology, which posits that God designed the human brain as being able to serve as a channel of communication to the divine and Dr. Strassman hypothesizes that DMT could play a role in that.